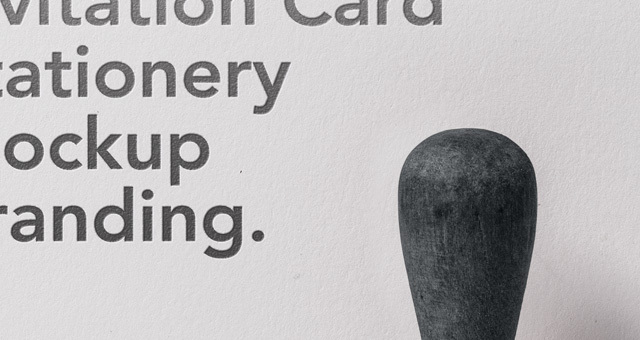 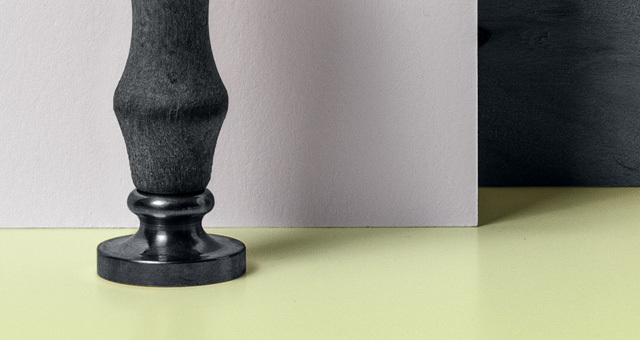 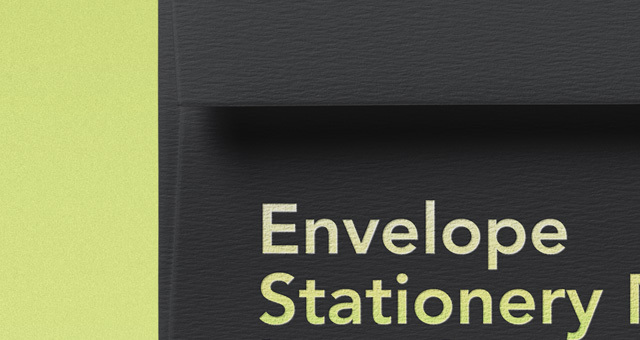 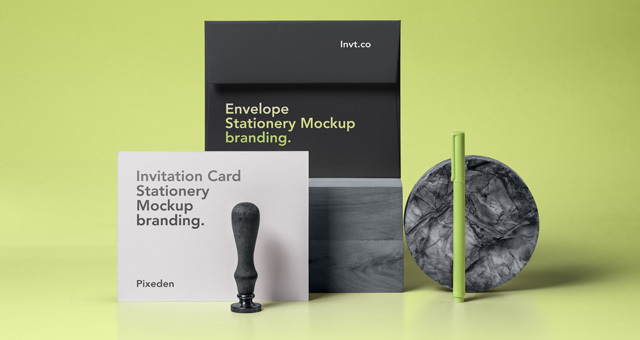 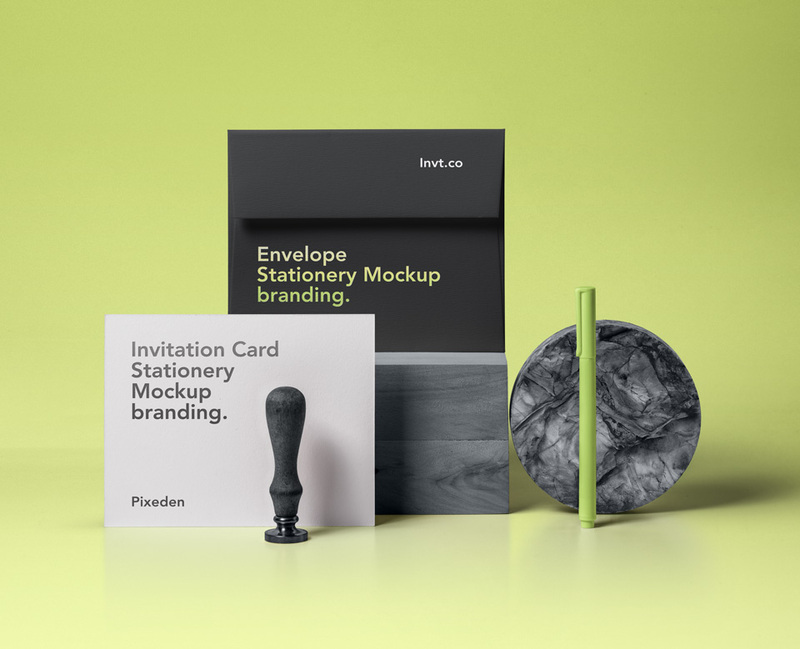 A versatile set of psd invitation card mockup and paper. 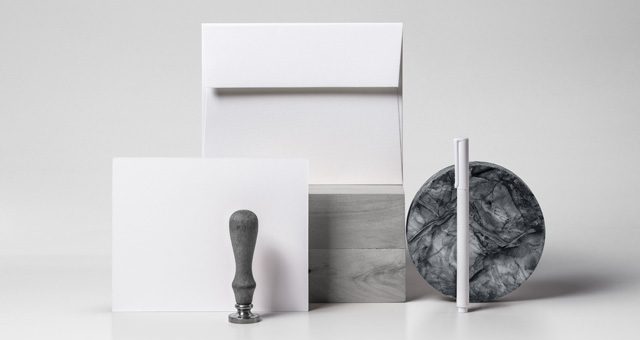 We also included a wood block and stamp which you can change to any colors. 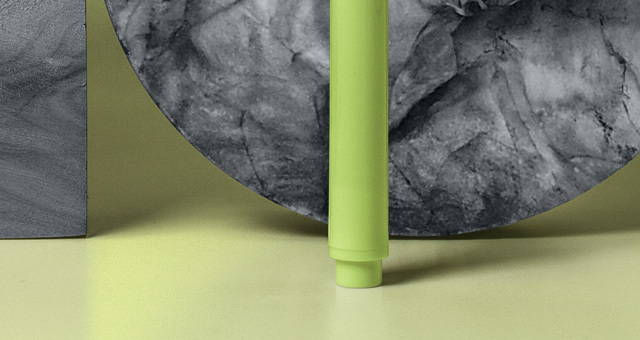 Easily add your own graphics with the help of the smart layers.